At Manistee Area Public Schools we want the very best for all of our students. We have developed a continuum of education from Pre-School to 12th Grade that support each student on their Chippewa Journey. Our devoted teachers, administrators and support staff take a very personal approach to educating students at every level. We encourage parents and community members to join us as we guide our students toward their peak potential. Register for Kindergarten Round up 2019! Register before Friday, March 22nd and join us Thursday, April 25th for Kindergarten Round Up at Madison Early Learning Center. Children meet our staff and are screened for school readiness on concepts like: numbers, letters, colors, writing, cutting, as well as age appropriate social development. 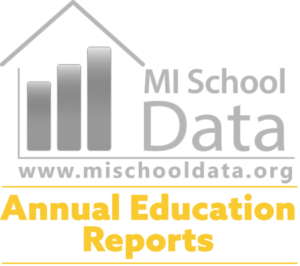 Welcome to Manistee Area Public Schools! We are excited to to serve as your first step on the “Chippewa Journey” that extends from early childhood to early college! Please follow the steps below to sign up for your preferred conference date and time. Find the “Kindergarten Round Up Folder” and click the link for Kindergarten Round up. Click “Sign Up for Your Conference” near the bottom of the screen. 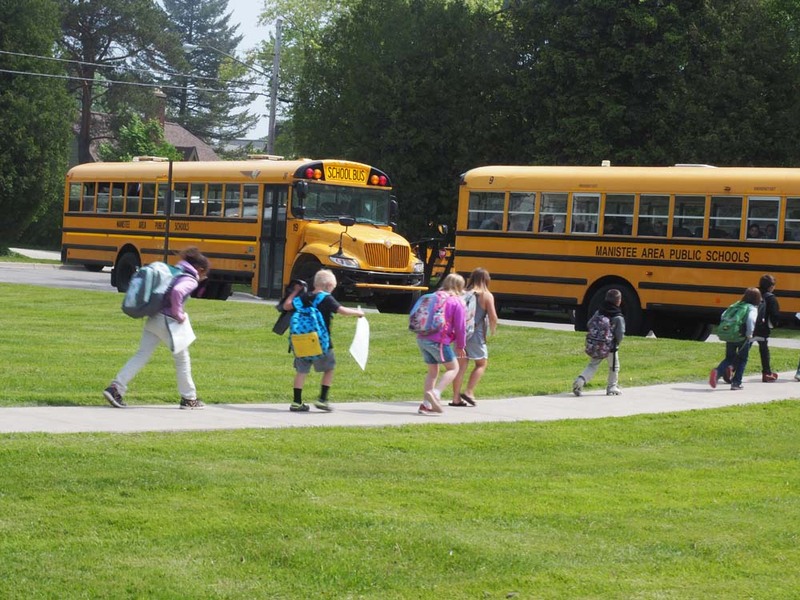 Kindergarten Registration for Manistee Public Schools will be held Thursday, April 25th at Madison Elementary School. By law students must be (five) 5 years old on or before Sept 1, 2019. There is only one Kindergarten Round Up held each year. It is important to keep your scheduled appointment. You must present your child’s immunization records and an official birth record at the time of the Round Up. 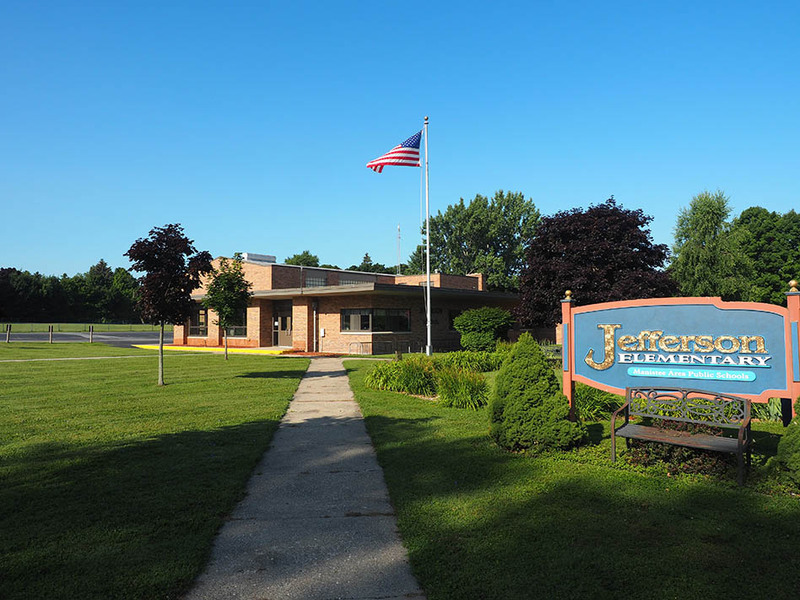 Please complete the form below and return it to Jefferson Elementary no later than Friday, March 22nd, 2019. If your child was in the GSRP, Headstart, or MAPS Preschool program during the 2017-2018 school year, he/she WILL still need to attend the Round Up. 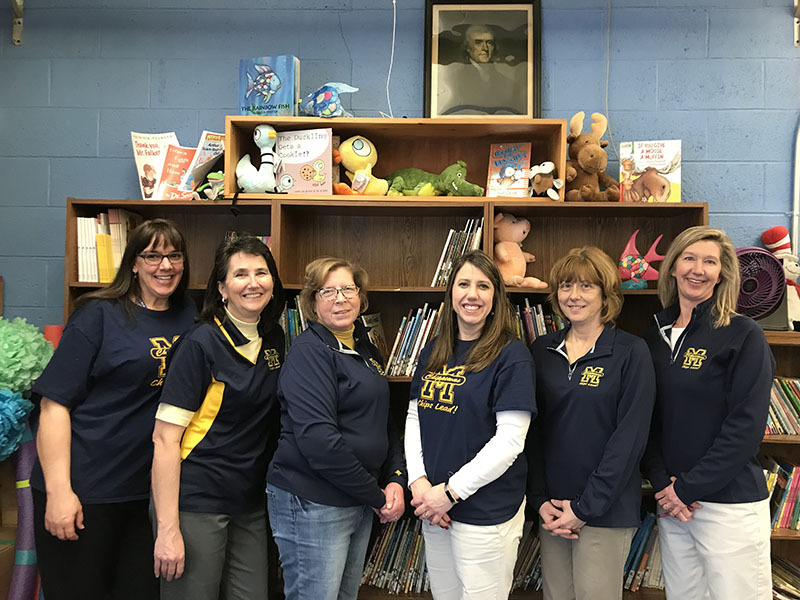 Our kindergarten team is ready to meet your Little Chip! There is only one school registration clinic held each year, so we appreciate it when you keep your scheduled appointment. If you have any questions or need to make other arrangements, please contact Connie at Jefferson Elementary School at 723-9285. We look forward to welcoming you and your child to the MAPS family!